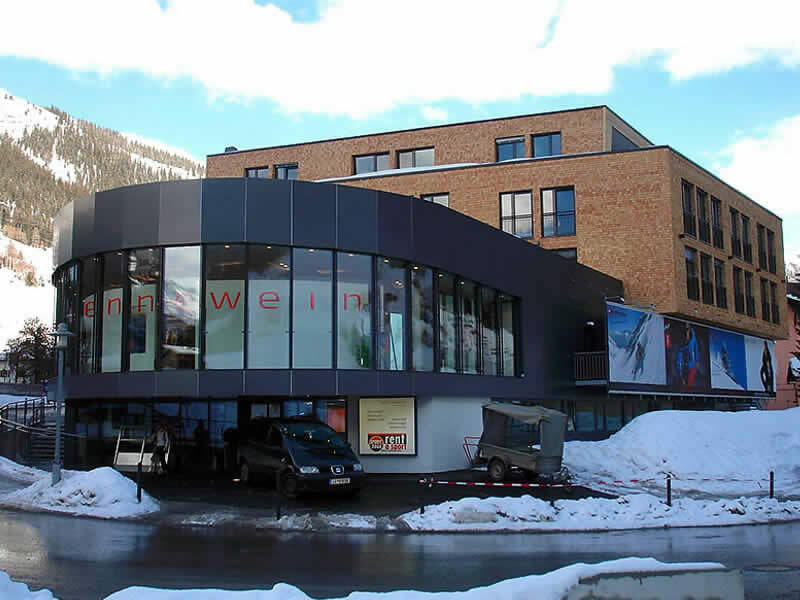 Ski hire SPORT 2000 Jennewein in St. Anton am Arlberg welcomes you as rental partner in the ski area Arlberg! 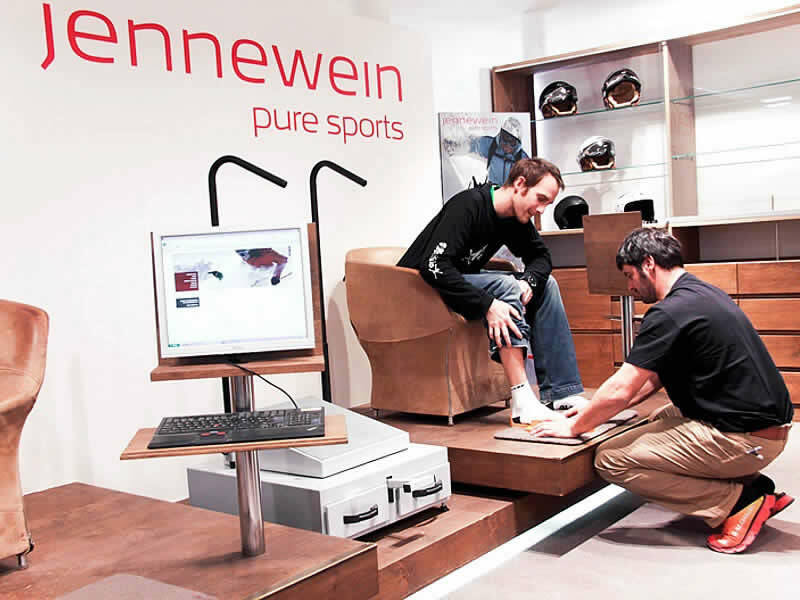 At SPORT 2000 Jennewein in St. Anton am Arlberg you can rent the latest and best-prepared rental equipment such as skis, ski boots, snowboards and snowboard boots and also trendy fun sports articles. SPORT 2000 Jennewein in St. Anton am Arlberg stands for years of experience in ski hire and the sale of winter sports equipment. 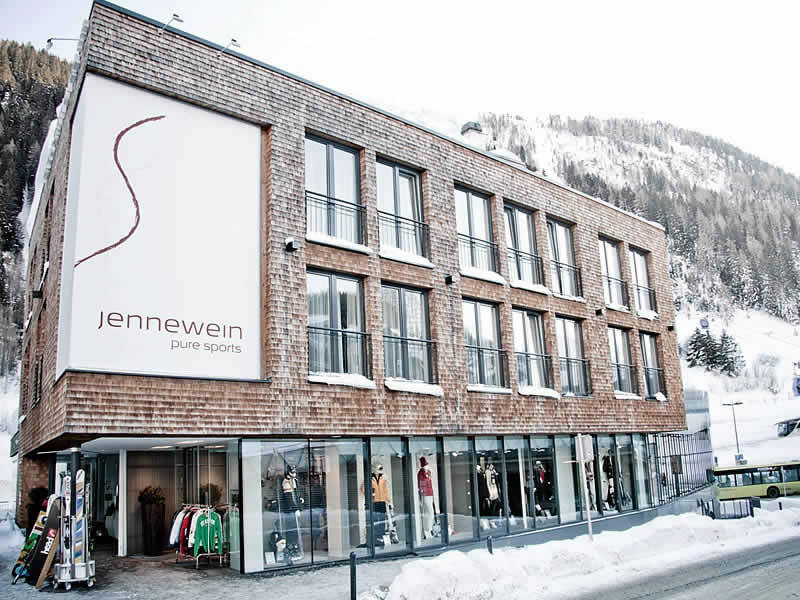 The team of SPORT 2000 Jennewein in St. Anton am Arlberg provides expert advice on the wide range of well-known brands in ski rental such as eg. Atomic, Fischer, Head, Völkl, K2, Salomon, Rossignol, etc., thus ensuring ultimate ski and snowboard fun on the slopes of St. Anton am Arlberg. 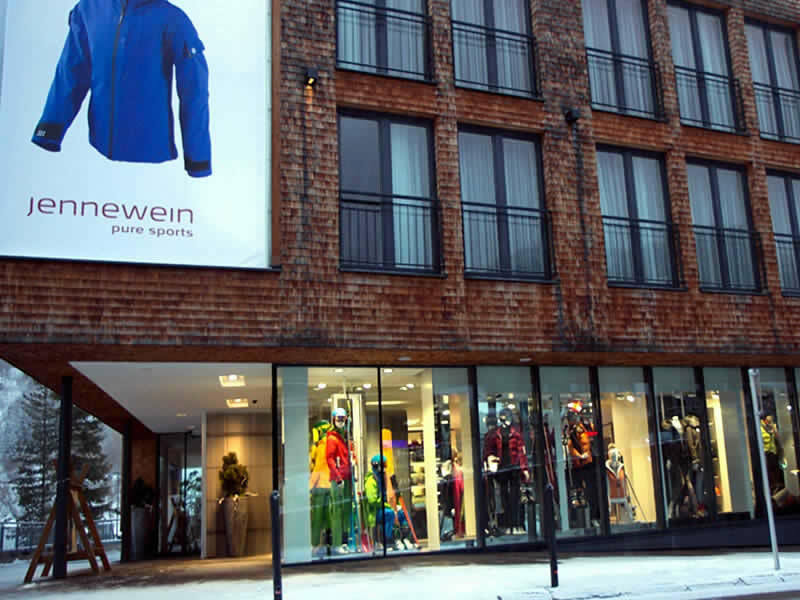 Also for the service of snowboard and ski equipment the specialists of SPORT 2000 Jennewein in St. Anton am Arlberg are absolute top class! Whether rental equipment or own skis or boards - here the optimum edge grip and perfectly tuned skis and snowboards are guaranteed. Book and rent your ski hire equipment for your winter vacation in St. Anton am Arlberg online now and take advantage of our special offers.